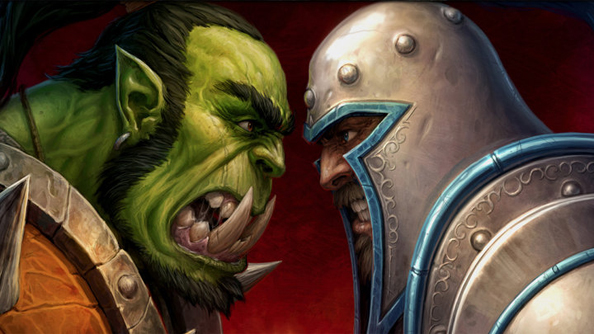 During Blizzcon 2013, World of Warcraft production director J. Allen Brack revealed that a small team was working on updating the old Warcraft games to run on modern PCs. The first hints of these updates might have been spotted in a recent Battle.Net Launcher update. These files don’t mean a release is immediately incoming but with BlizzCon 2014 taking place next month this could be a sign of an announcement at the convention.